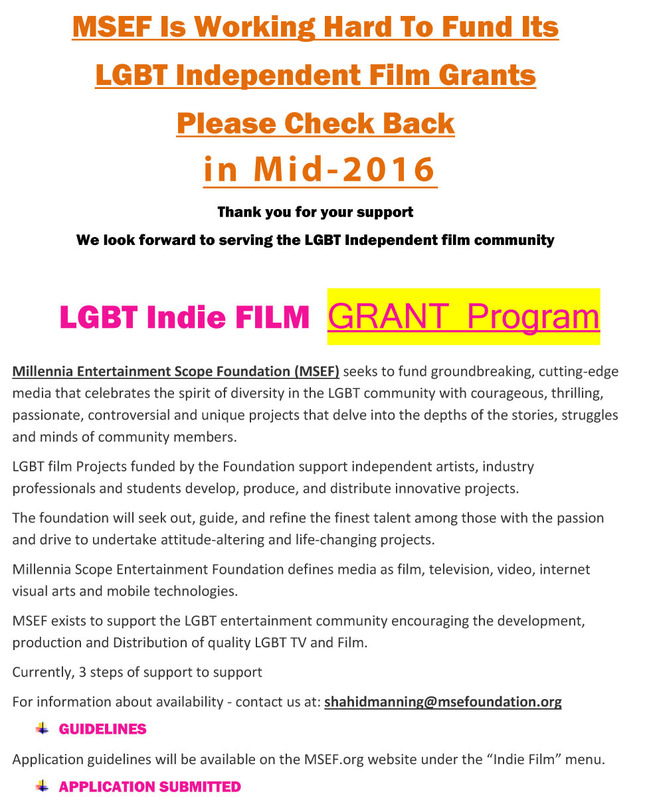 I was on the LGBT Indie Film Grant Program site and it says please check back in 2014. I was wondering are there any more updates for the Grant? And if so could you please send me website or information?